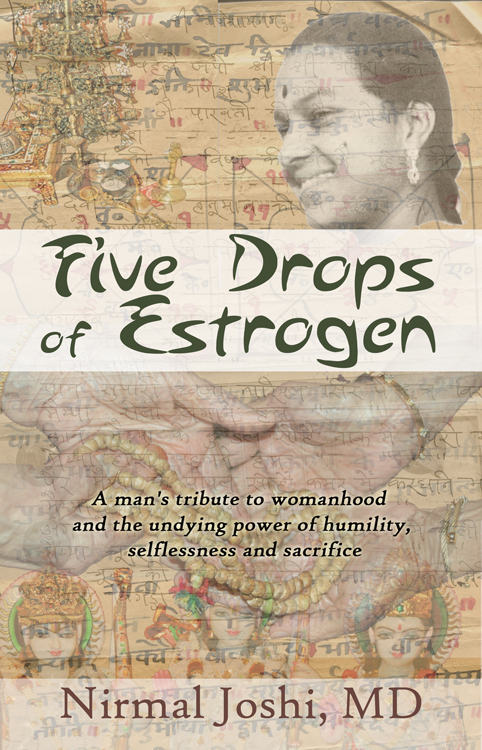 “Five Drops of Estrogen” describes the lives of five extraordinary women across three generations, cultures and continents. When remarkable accomplishments of women are described in contemporary times, the stories are often set in the workplace; perhaps how women have become CEOs of companies or acquired power and fame, how they have made it in a “man’s world” against heavy odds, or how they may have done extraordinary things in general. All these accomplishments are commendable. However, the five women described in this book are different. Two of them never even set foot in the workplace, one primarily spent time as a homemaker, and the remaining two straddled the workplace and home and excelled in both. All of them took on the challenges of large families and the inherently “dirty” and often tangled complexities that come with it—and excelled. They were humble and gave unconditionally. Their selfless lives inspired. In two instances they had a profound influence on the generation after them; in the others, they will likely do the same. Above all, these women purposely lost “small fights” only to win much bigger ones. The men in their lives were independently special human beings, yet in the powerful presence of these women seemed to be innocent bystanders as they watched their partners positively transform their lives and those of their families. It is for this reason that this book describes the lives of these five women as “drops”—analogous to a drop of rich ink that colors large volumes of water the same. Drops of estrogen refers to women excelling in uniquely feminine qualities, sometimes regarded as docile or even negative in today’s society. These women found power and influence in submission and giving, not in aggression and snatching. They were free to do what they wanted to, yet many times they chose to yield to the wishes of others. In this process, they took such a remarkable flight that it took them to dizzying heights, arguably higher than their more assertive peers. Like the triumph of non-violence over violence, they repeatedly demonstrated that historically feminine traits and behaviors have the power to influence generations. Dr. Nirmal Joshi lives with his wife and children in Harrisburg, Pennsylvania, where he is Chief Medical Officer of Pinnacle Health System. He grew up in India, but his family has called Central Pennsylvania their home where he has practiced Medicine and served in health care leadership roles for over twenty years. He has published extensively on health care topics in leading medical journals. He has made two digital feature films, Mere Apne in Hindi and Hippocratic Oath in English. He writes poetry in both Hindi and English and has won numerous community service awards. On October 19, 2011, the owner of a private zoo in Zanesville, Ohio, opened the cages of the fifty-six exotic animals he kept, and then shot himself. A few animals escaped before authorities could reach the zoo, but most hovered near the fence, afraid and confused. Imminent nightfall forced the hard decision not to risk use of tranquilizer, but to shoot to kill. One person described this real-life tragedy as “Noah’s ark wrecked.” But what if the opposite had occurred, and most of the animals had escaped to invade the town? 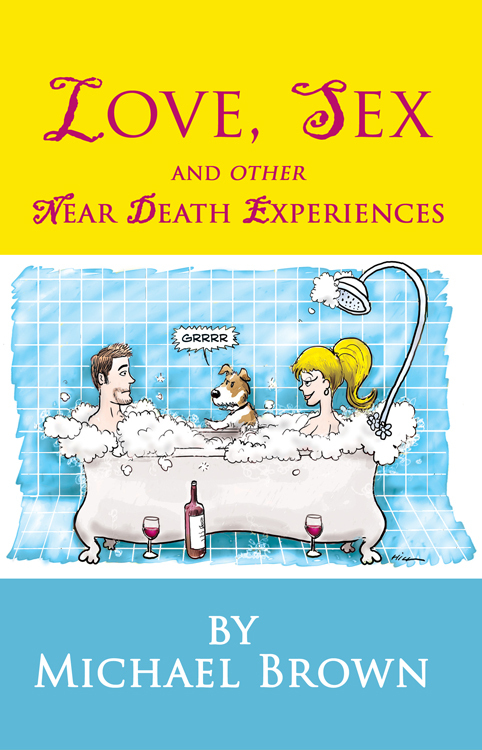 Michael Brown’s humorous and titillating new novel pits an amorous workaholic couple against some very unexpected challenges. Lisa and Bill, young lovers and roommates, have planned to forego marriage and children to pursue high-end careers. Suddenly, without warning, they lose their jobs! Unemployed and more in debt than the federal government they are forced to embark on a life-altering, calamitous bicycle adventure. Peddling from the tip of Baja California to the U.S.A. they are involved in disastrous accidents, adopt a ‘wild dog’ and help deliver a baby, all while being chased by ungodly monks who plan to murder them to retrieve an undisclosed ‘secret’. Michael Brown has won 3 Emmy Awards and an ACE Eddie Award as a film editor, plus a Career Achievement Award. He is a member of the Directors Guild of America & the Writers Guild of America and has sold ten scripts to ABC, CBS & NBC. He lives in Southern California with his wife, Holly. His first novel ‘William & Lucy” won the 2012 Global Ebook Award for Best Historical Novel of the year. Mark Cameron does not want to be groomed to take over the family business empire. He wants to find his own path in life—like his father did. But when his half-brother comes to town, that path takes Mark to the center of a felony homicide investigation as a person of interest. He plays a dangerous game, balancing between being a key witness and a prime suspect as Detective Devereaux doggedly searches for that one clue that could put Mark behind bars. Meanwhile, the vultures circle the investigation and tear into the family fortune, gorging themselves with payoffs, extortion, and ransom. Mark’s world is spinning out of control and he must find a way to make it stop. There is only one way. Someone must die. John Evans is a native of Bangor, Pa. After graduating from Bloomsburg State College, he took a job as an English teacher in Mechanicsburg, Pa. After four years of teaching, John moved to New York City for a brief time and returned to the Lehigh Valley to accept a teaching position in Lopatcong Township, New Jersey where he was named Teacher of the Year for 2006. In 2012, the Bangor High School Alumni Association elected him to the 1885 Club, the alumni hall of fame. John recently ended his teaching career to become a full-time writer. Although his current focus is fiction, he also has a special interest in Mark Twain. In 1993, University Press of America published his first book, A Tom Sawyer Companion, which draws a parallel between The Adventures of Tom Sawyer and Twain’s personal adventures as a boy. He has also written personal essays and articles. A short story, “Getting the Bugs out of Tom Sawyer,” was published in McGraw Hill’s 2000 edition of Tom Sawyer. He has also reviewed books for the Mark Twain Forum, a scholarly website for Twain enthusiasts. Recently, John has turned his energies to writing fiction. In 2003, his first YA novel, The Cut, was published by Beachhouse Books. 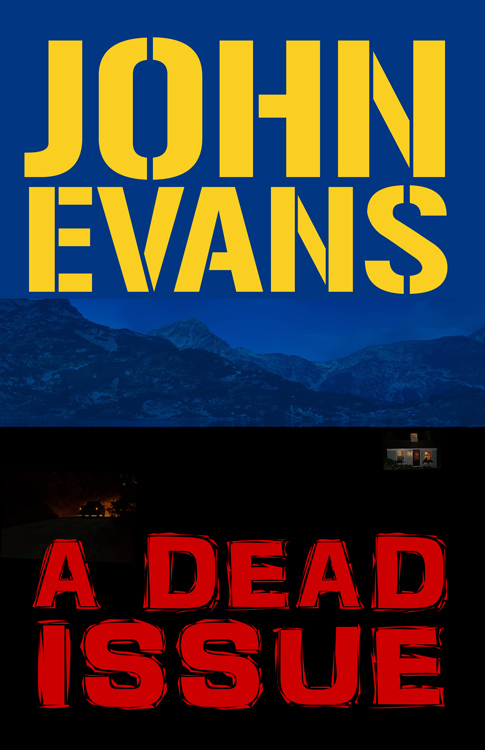 A Dead Issue is John’s first mystery. Author A. Gimbernat reviews our distant past for the answer to the ultimate question of human existence: Who created God? Gimbernat builds a record of deification from ancient rulers and gods to contemporary fascist dictators. He seeks a root cause to the need for such constructs in the natural world, and ultimately in genetics. 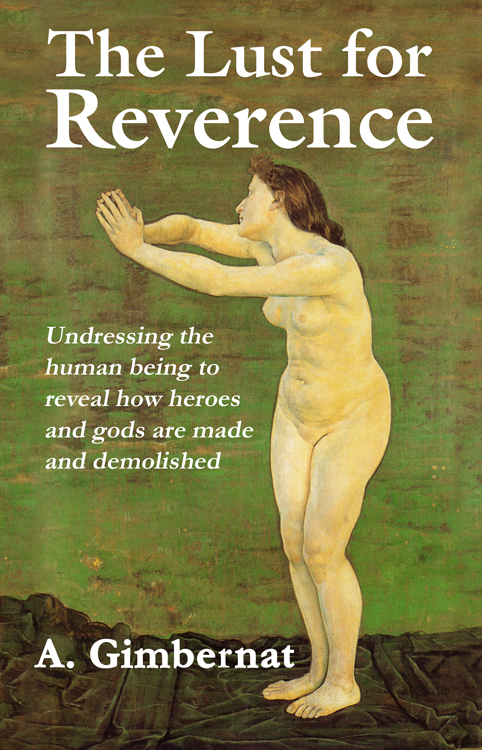 Fans of Richard Dawkins’ “The God Delusion” will find this a nice extension to that work regarding the evolutionary origin of otherworldly powers. What to Do with the Comforting Wall? 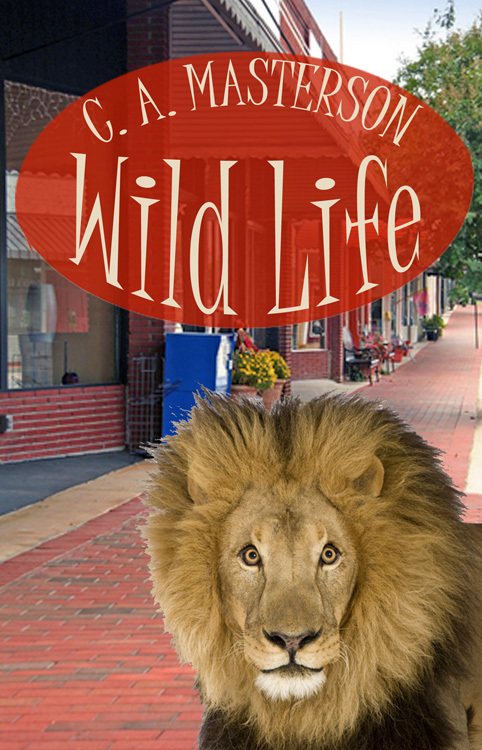 Also available on Kindle, Nook and Sony eReader. Zane Huston – doctor or mental patient? 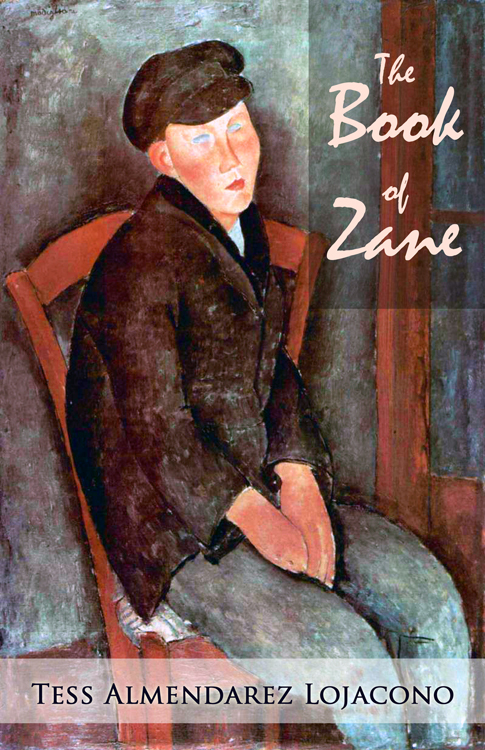 Regardless, “The Book of Zane” will entertain! A boy… a mystery… a mental hospital… Can he solve one to save the other? Zane Huston has an uncanny ability to understand his fellow ‘nutcases’. He’s lived in mental hospitals all his life. When he’s transferred to the controversial Tower Project, director Tony Aberran, recognizes this and ends up consulting with Zane as much as treating him. But as easily as Zane solves other peoples’ problems, he is helpless when it comes to solving his own. It’s not until he tries Tony’s new therapy, writing The Book Of Zane, that memories start fighting their way back, pounding him with questions: How did his mother die? Where is his father? And just as Zane is on the brink of understanding, he comes up against a violent nutcase with a dastardly plan to destroy the asylum and end his entire way of life. Now Zane finds himself in a race against time to solve one final mystery before it wipes out the Tower, the staff and all of the inmates, including a man Zane suspects is his father and a girl that he loves. Tess Almendarez Lojacono is a writer, business owner and a teacher. Her company, Fine Art Miracles, Inc., draws attention to the underserved through fine art education. She has a BFA from Carnegie Mellon University. Tess has worked as Editor of International Family Magazine’s Latin Families Column and as a judge for several prestigious writing contests. Her own poems and stories have won awards in the Writer’s Digest Annual Writing Contests. She’s been published in print and online in such publications as OffCourse, Etchings, The Cortland Review, Words and Images and others. Her poems were selected for the Silver Boomer Books anthology, “From The Porch Swing” and her first novel, “Milagros”, was published by Laughing Cactus Press, in February 2011. Her latest unpublished novel, “The Golden Age Quest of Don Miguel Aguilar”, was a finalist in the 2012 Tarcher/Penguin Best New Artist Contest. Tess resides in Pittsburgh, PA with her husband and two daughters.